In this book Joseph once again shares years of his life and walk with God in clear and loving terms. Joseph gives us access to the the understanding and fruit of countless hours, days, weeks and years in the presence of God, being taught of Heaven. 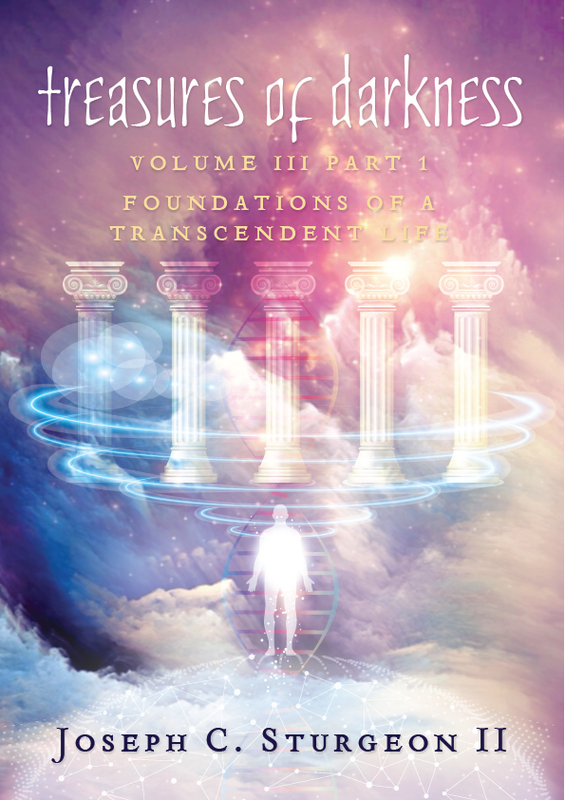 “Foundations of A Transcendent Life: Part 1” covers such aspects as accessing The Overshaddowing Presence, Abiding Intimacy, The Capacity To Receive Love and Positioning Yourself In The Presence of God. This book, along with part two, lay a practical foundation for the interworking of God’s interaction with humanity in order to bring our hearts into perfect alignment with His. Foundations of A Transcendent Life is for all who desire to walk in the fullness of the stature of Christ and see heaven established on Earth.